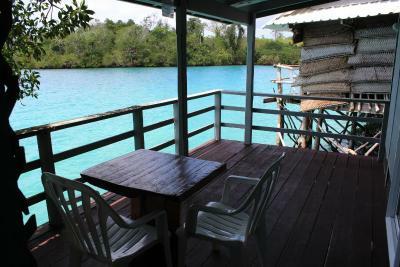 We stayed at the aircon rooms, and the one on the water is excellent value for money. Because we were there for a short and special reason, we didn't get to enjoy the room. 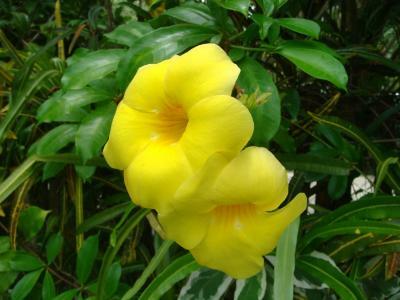 Even then, late at night and early morning, we saw the beauty of the place. The hospitality was excellent Staff were so nice and helpful Place perfect and location can’t be better. 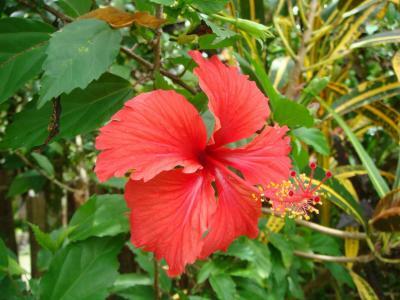 Although the facilities were basic by western standards, the staff were beautiful and friendly and the lagoon was great for swimming. We enjoyed the tropical rainforest setting. 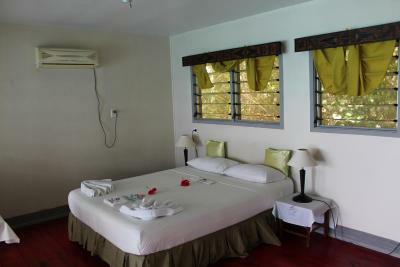 The beds were comfortable and staff were very happy to make you happy in any way they could. Location, restaurant on site, decent breakfast, easy to find, has character, free kayaks for guests use. Staff were awesome and friendly. We even met the owner who took time out to chat with us. I did not have any breakfast, wasn't sure whether it was part of the deal...if it was...then nothing was mentioned when e checked in. I loved the deck and the beautiful swimming spot and forest garden surroundings as I said the staff were lovely and very friendly especially Pepe who showed me around the hotel rooms on the other side. 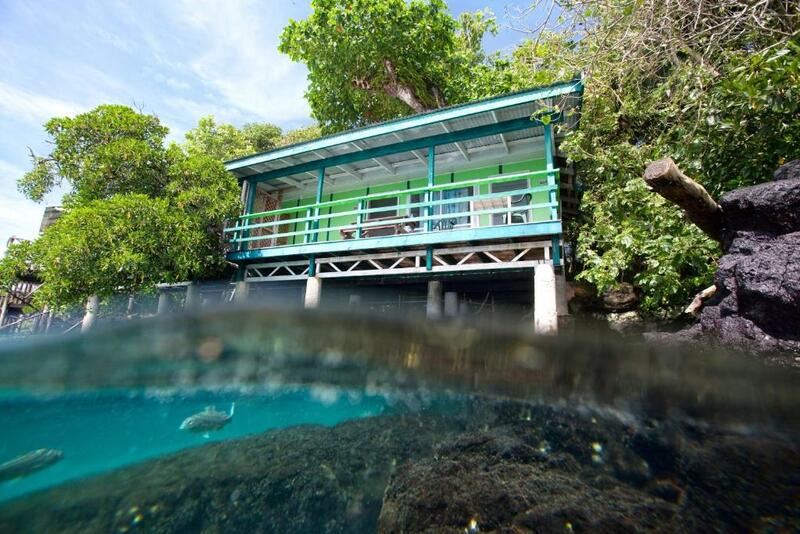 Lusia's Lagoon Chalets This rating is a reflection of how the property compares to the industry standard when it comes to price, facilities and services available. It's based on a self-evaluation by the property. Use this rating to help choose your stay! 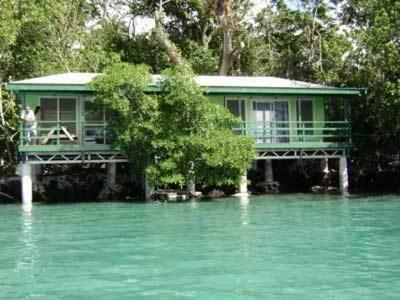 Located on the beautiful Savaii Island, Lusia's Lagoon Chalets are just 1.2 mi from the Salelologa Wharf. 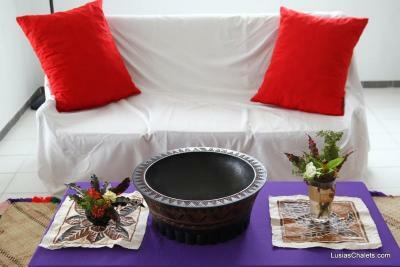 Guests enjoy a restaurant and a day spa. Free use of kayaks and snorkeling equipment is available upon request. 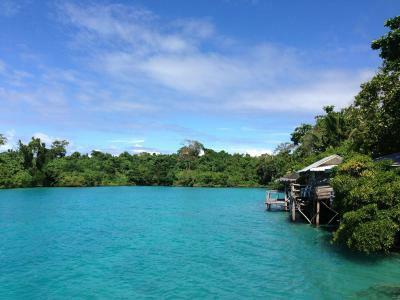 Some chalets are set above the water overlooking the lagoon and islands. 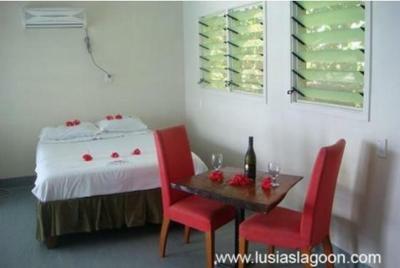 Lusia's Lagoon Chalets are just 3 minutes’ drive from Salelologa’s town center. 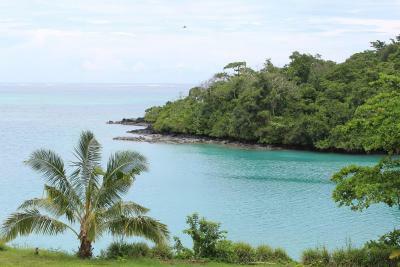 It is a 20-minute drive from The Tafua Rainforest and Afu Aau Waterfall. 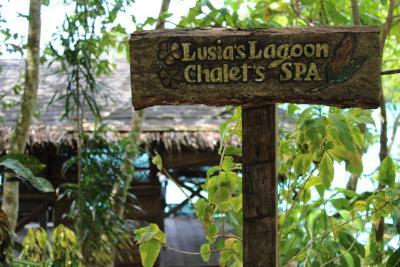 Lusia's Spa offers relaxing massages above the blue waters of the lagoon. 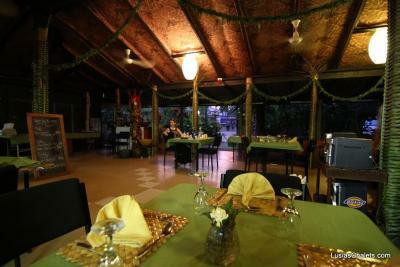 CC's Restaurant and Bar serves traditional Samoan food, international cuisine and cocktails. 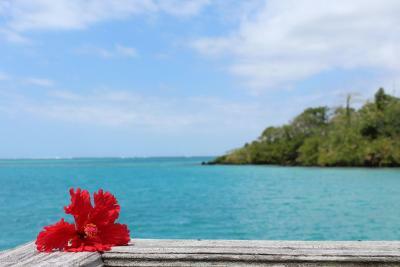 Meals and drinks can also be enjoyed on the terrace sitting over the lagoon. 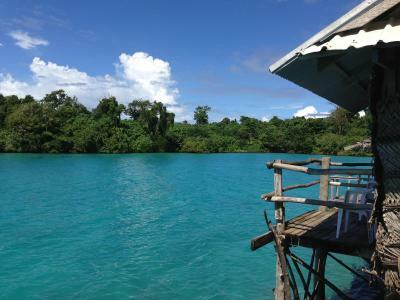 Lusia's Lagoon Chalets Savaii offers accommodations either in the gardens or overlooking the lagoon. Some chalets offer an private bathroom with a toilet and a shower with hot water. Other chalets have access to shared men-only and female-only bathroom facilities. 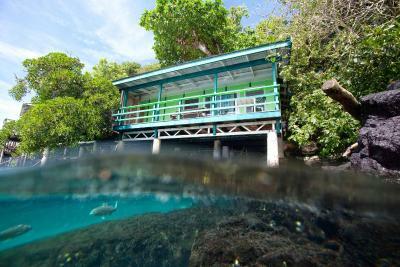 When would you like to stay at Lusia's Lagoon Chalets? This chalet is located in the garden and features a mosquito net. A fan is available upon request. Features shared bathroom facilities. Located on top of the Matthias Wing, this room features a queen-sized bed and a lounge with a futon mattress. It also includes a small refrigerator, water boiler, sink and tea/coffee. 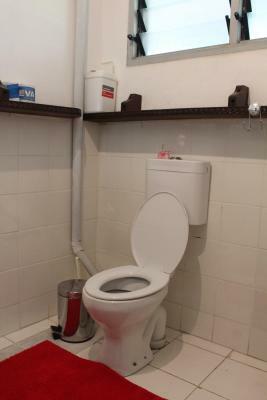 A private bathroom with hot water is provided. Air-conditioning and a fan are available on request. 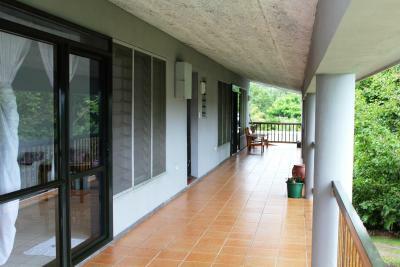 Located within lush tropical gardens, this chalet features a private patio where guests can relax while enjoy some bird-watching. The combination of the cool ocean breeze and the natural canopy of the forest keep the room cool at all hours of the day. 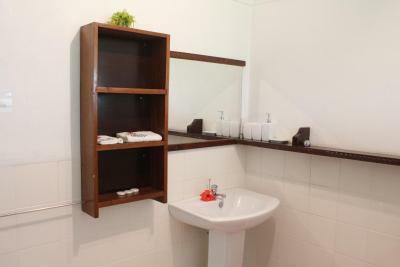 A private bathroom with hot shower facilities is available. 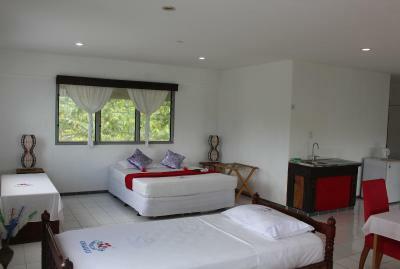 The room also include a mini fridge, ceiling fan and free tea/coffee-making facilities. 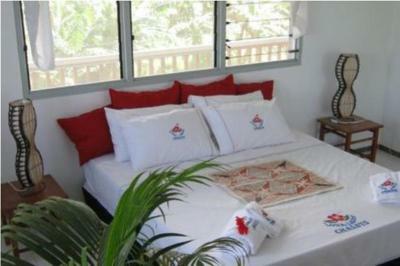 A double bed is provided, while an additional single bed is available upon request. This chalet features a double-sized bed, a private terrace with a small table and chairs. It also includes access to shared bathroom facilities. Beach towels are available from the front desk. Mosquito nets and fans are available on request. This air-conditioned chalet features a private patio and an private bathroom with hot water. 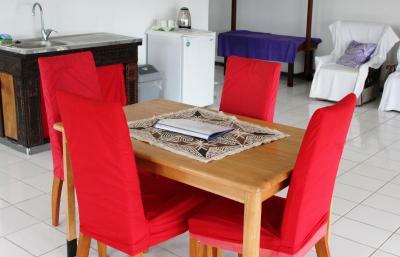 Includes a small refrigerator and tea/coffee making facilities. 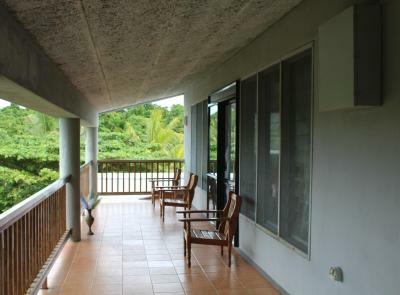 Located in lush green tropical gardens, this large room features a covered balcony, a queen-sized bed, sofa, small refrigerator, tea/coffee and a private bathroom with hot water. Located on either the ground or 1st floor, these rooms feature queen-sized beds, table lamps, small refrigerators, water boilers and tea/coffee. 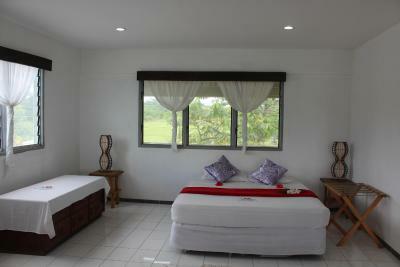 Air-conditioning and private bathrooms with hot water are provided. 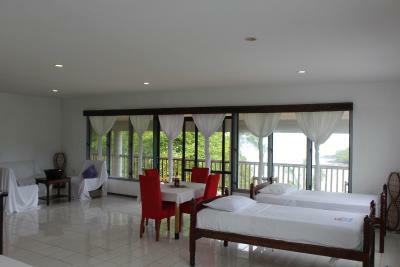 Each room opens up onto a balcony with chairs. House Rules Lusia's Lagoon Chalets takes special requests – add in the next step! 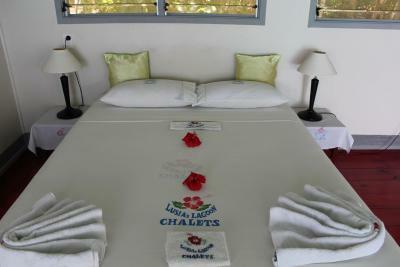 All children from 5 to 11 year are charged USD 10.93 per person per night when using existing beds. 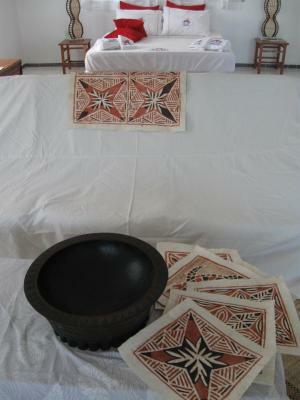 All older children or adults are charged USD 21.85 per person per night when using existing beds. 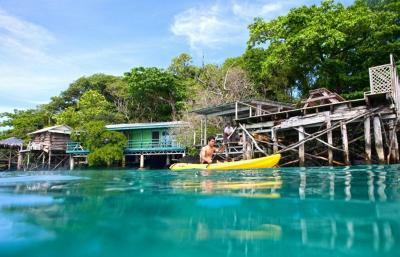 Lusia&#39;s Lagoon Chalets accepts these cards and reserves the right to temporarily hold an amount prior to arrival. 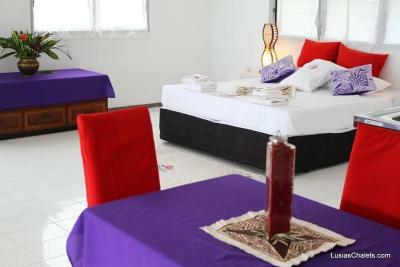 Lusia's Lagoon Chalets accepts these cards and reserves the right to temporarily hold an amount prior to arrival. If you expect to arrive outside reception opening hours, please inform Lusia's Lagoon Chalets in advance, using the contact details found on the booking confirmation. Please note that there is a 4% charge when you pay with Visa and Mastercard credit cards. The 4% charge is only applicable when guest pay and swipe the card upon check out. The charge is not applied to deposits taken at time of reservation. Please note that 25% of the total cost of the reservation will be charged to your credit card at the time of the booking. Rooms weren't great, bed was uncomfortable and then was scrap wood and rubbish under our chalets. 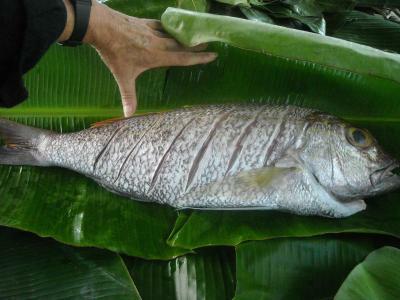 Were accomodating for dietary requirements. There was an air of not being trusted, we were expected to pay a deposit if we wanted towels in the room, even a hand towel. We had to leave at 5am for the ferry and although we had paid for breakfast and asked if we could have something cold to take with us this could not be done. Only one mosquito net on the double bed, the single bed was without, .... It was quite a walk o the bathroom for my colleague who had diarrhoea. Not enough space for our gears. The family room in the hotel part that we were given had air conditioning but it didn't work. It was a sleepless, restless night, tossing and turning and not being able to sleep because it was so damn hot. There was no complimentary milk in the fridge which really sucked as we had traveled and wanted nothing more than a coffee. 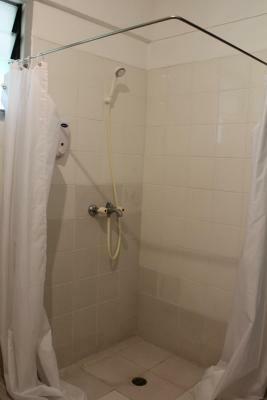 The shower hose in the bathroom has to be held while showering, otherwise the nozzle is pointed toward the bathroom and the water soaks the floor. Not much to like about this place sorry, after spending our previous days at Saletoga Sands Spa and Resort in Upolu, going to Lusias Lagoon was a big let down. If the air conditioning actually worked in our room, it would have been alot less painful to stay there. We will not be back. Everything it showed on booking dot.com wasnt to what it said it was. Was very disappointed, stayed for 1 hour and left. 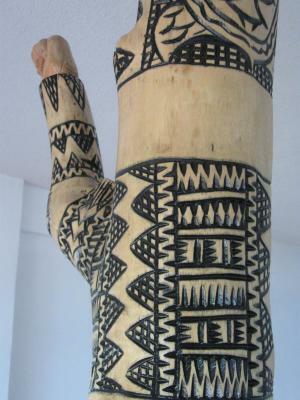 Linen was dirty, netting was black, no where to put bags, could feel wires through bed, Ants by galour. Had to use padlock to go toilet. Ended up going to Amoa Resort. Had the worst night’s sleep because the air conditioner wasn’t working properly. Extremely hot and didn’t get much sleep at all! Bathroom is bare - no flowers, no shampoo etc.. Restaurant not recommended - food too expensive; NZ lamb curry misleading - its just mutton flabs - and for $40.00!! There are better places around for lunch and dinner. We book 3 rooms but the other two were unavailable but online says it is. So in order for me to get other two rooms I have to pay extra money to upgrade to the available ones. Then the service was bad. Not only the rooms were bad with loose door knobs. The bathroom is not clean. No one check those rooms if they need anything like toilet papers. I have to go to the office all the time. The ladies who served us have attitude when we ask for something. They charge way too much for food. I will never recommend the Lusia Lagoon anymore. I'm done with this place. Front desk people are rude. My room did not have a TV, and shower wasnt great, health and safety, i slipped and hurt my foot. No bath mat. Lounge table was old and not level, spilt my cup of coffee. Firstly I acknowledge we had the cheapest accommodation option(a garden fale) so it was basic with little airflow as it’s tucked into the garden. If I booked again I would choose a different option. It's a small family hotel. 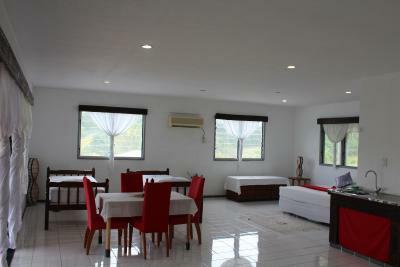 We would definitely stay there again if we pass through, although at the aircon rooms which were WST330 per night (USD$130). I think it's excellent value for money.